Creating with Christine: How-To Books Almost Gone! One of the very first things I fell in love with when I was introduced to Close To My Heart products was how everything was designed to easily coordinate! The papers - inks - accessories - it made my purchasing and creative process faster, simpler, and easier! The SECOND thing that I fell in love with and now consider a "must have" are our How-To Books! As you browse through our Idea Book and Catalog, you will see a notation underneath layouts and cards that indicate the pattern that was used. They list the book and pattern so you can easily recreate these projects on your own! The How-To Books are so versatile! You can use the same pattern over and over - but with different papers & embellishments, or by simply rotating the page/pattern, etc. you can create completely different looks! 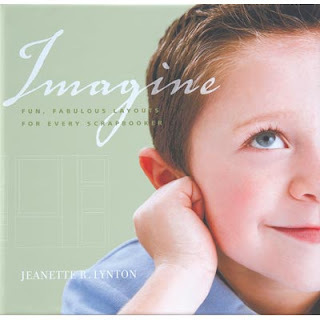 These beautiful full color, hardback books will make a beautiful addition to your craft room and how-to library. Did you know that these books are being retired and will no longer be available very soon? Once supplies run out of each one, they will be gone! If you don't have these books or haven't completed your collection, I highly recommend that you get yours today! Priced at only $21.95 each, these books are expected to sell out soon! You'll love the newly updated Reflections™ program which features 100 12" × 12" scrapbook pages. 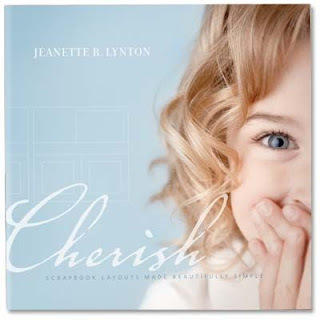 Each layout pattern comes complete with a shaded blueprint, detailed assembly instructions, companion layout guides, photo options, and creative techniques sure to make your memories come to life. 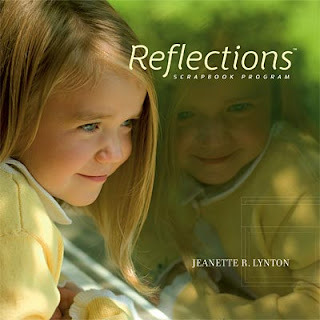 This beautiful new hardbound book is similar to the Reflections programs with blueprints, step-by-step instructions, and photo suggestions, but it’s really in a league all of its own. It is a stand-alone publication that will look simply fabulous on a bookshelf or coffee table. It features 50 12" × 12" two-page scrapbook concepts as well as in-depth instructions for unique art techniques, accessory suggestions for every concept, detailed cutting diagrams, step-by-step assembly instructions, a thumbnail index, and all the artwork recipes. Create beautiful handmade cards with confidence using the numerous patterns in our exquisite hardbound Originals™ program. With exact dimensions, fold placement guides, blueprints, and step-by-step instructions, every aspiring cardmaker or crafting pro will love Originals. Feast on the gorgeous, full-color artwork sprinkled throughout the pages and then make cards of your own, simply and easily, with Originals! Bulk cardmaking, trendy circle cards, and all new patterns make Jeanette Lynton's latest hardbound, how-to cardmaking book a must-have for your creative library. The three bulk card "workshops" help you make 8, 12, or 16 cards in a jiffy while getting the most out of your papers and your time. The beautiful full-color artwork and creative tips and techniques offer hours of inspiration and fresh ideas.